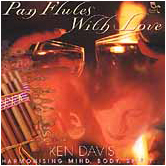 Pan Flutes with Love, by platinum-recording, Sydney, Australia based musician Ken Davis offers inspirational instrumental massagae music to harmonize the mind, body and spirit. 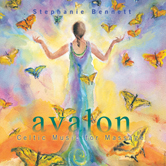 Ideal for use as spa music, or music for relaxation. 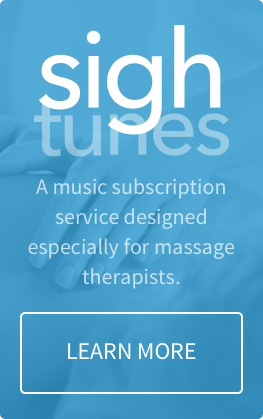 Many of our clients have used this album for a variety of relaxation purposes: massage, sleep, meditation and reading are only a few of the possible uses. 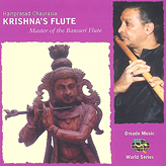 Acoustic instruments include the pan flute. 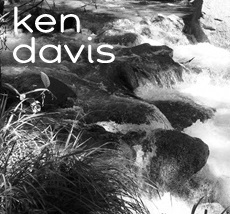 Musician Ken Davis composes music to heal and harmonize body, mind and spirit. His music appeals to those searching for a positive and inspirational alternative to aggression and disharmony. If you're looking for balance, Ken's soothing healing music will help you find it. Music speaks all languages!